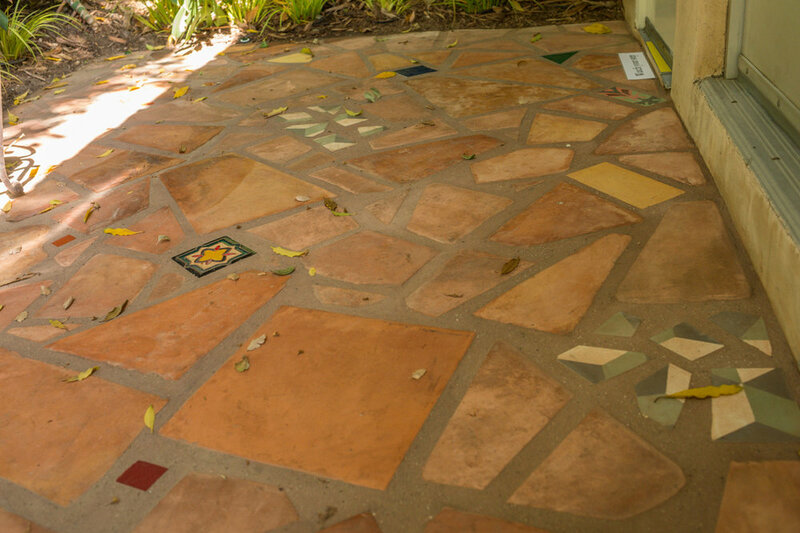 Inc., is a licensed landscape contractor. This allows us to take your project from conceptual design to implementation. As a design-build company, we manage the entire process for you and work with a highly skilled group of craftsmen,artists, fabricators, and specialized tradesmen, thus ensuring that the design vision matches the final construction. Add to that, extensive horticultural knowledge and a passion for plants, we are able to create sustainable, stunning landscapes that enhance quality of life. Based in Los Angeles, we have installed exceptional, water wise gardens throughout Southern California Pasadena, La Canada, Marina Del Rey, Long Beach, and the greater Los Angeles area. A well designed landscape is a collaborative endeavor that begins with you, the homeowner. My goal is to create a garden that reflects your personality and meets your needs for outdoor living. 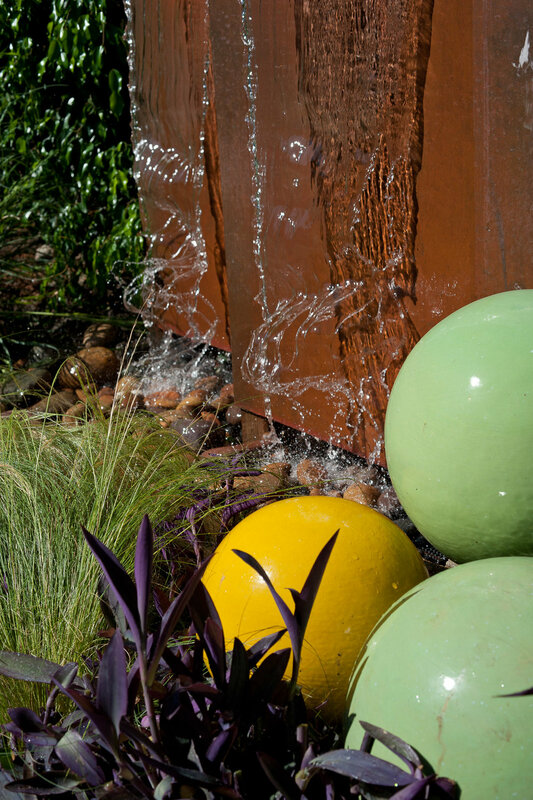 Designs are always conceptualized with sustainable practices in mind such as utilizing local materials, installing drip irrigation systems and LED lighting, and of course, selecting appropriate plant material for Southern California’s Mediterranean climate. What can Gung Hoe gardens provide you, the customer and your terrain? With three generations of marrow deep family experience in horticulture and landscaping that includes three generations of work in the gardening and landscape environment. Katharine Pinney and her Gun Hoe Gardens are the experts you can trust to come and evaluate your needs. And therefore you will come to trust us for all these needs. Residential and commercial lots are not an issue. Gung Hoe Gardens can handle any and all of these situations with over 15 years of experience. Let the experts with expertise get the job done thoroughly and quickly to save on time and money. please call to get your professional consultation now. This is what you can expect when you work with GHG's.